What My Divorce Taught Me… Your Life Can Change In Just 15 Minutes! What Kitchen Equipment Do I Use? My Favorite gadgets! 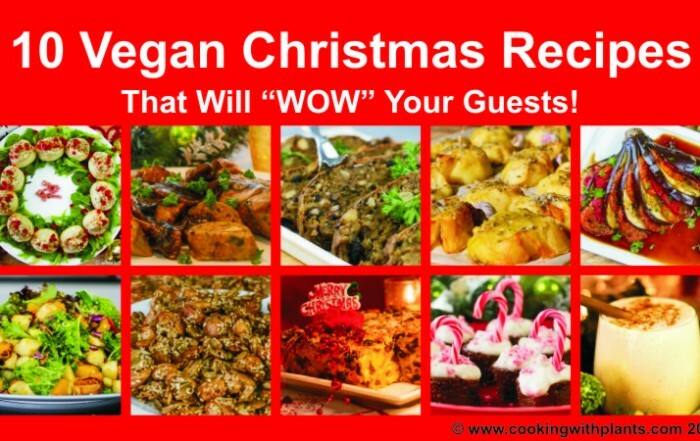 10 Vegan Christmas Recipes That Will “WOW” Your Guests! 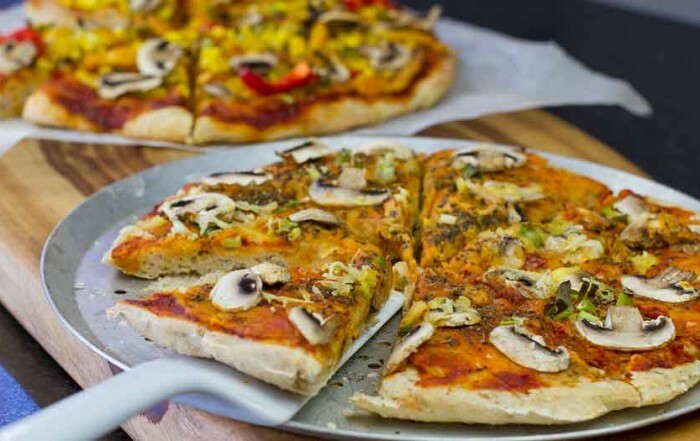 FAQ Friday: Do Mushrooms Contain Vitamin D? 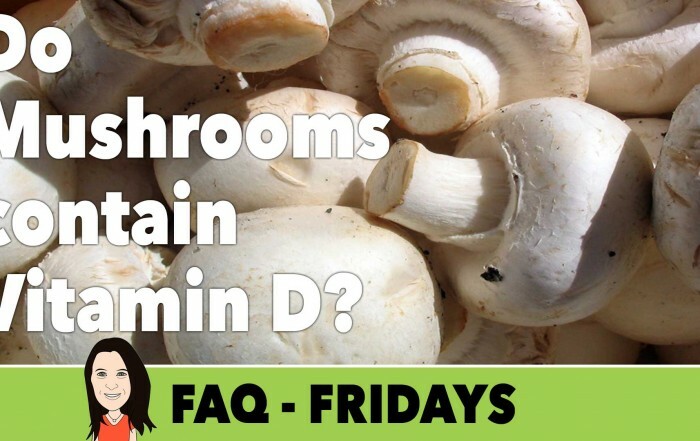 Today's FAQ Friday question is: Do Mushrooms Contain Vitamin D? Watch my quick video to see if mushrooms really can boost your vitamin D levels naturally. 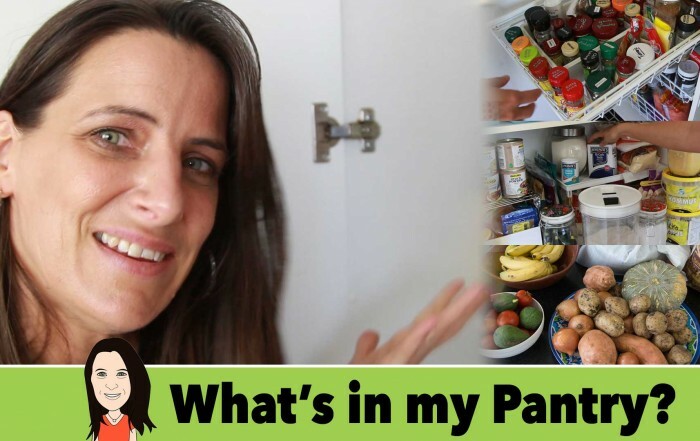 What is in my Vegan Pantry? 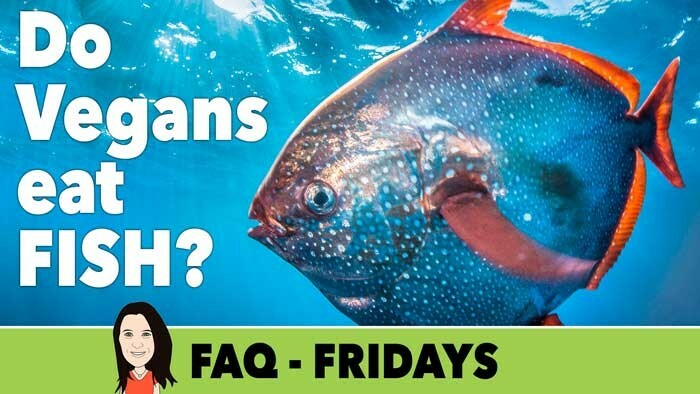 FAQ Friday: Do Vegans Eat Fish? Today's FAQ Friday question is: Do Vegans Eat Fish. I'm joined by my husband and we answer this question and share whether or not we ourselves eat fish or not. 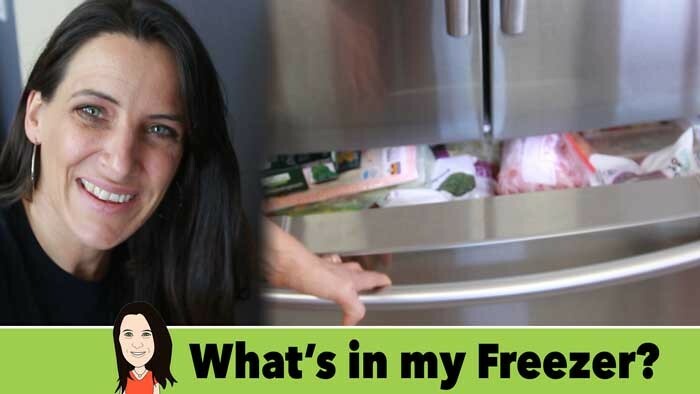 What is in my Vegan Freezer? 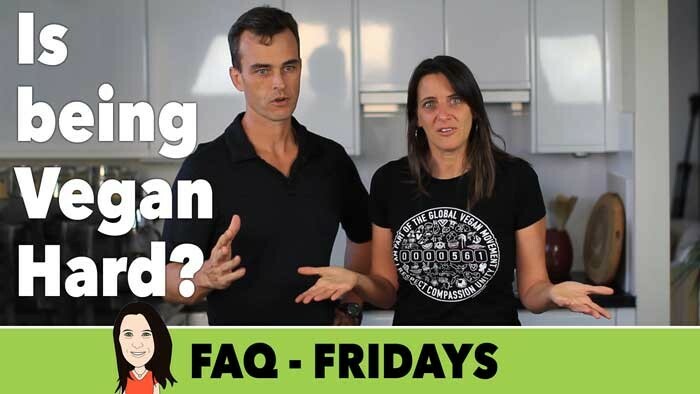 FAQ Friday: Is Being Vegan Hard? 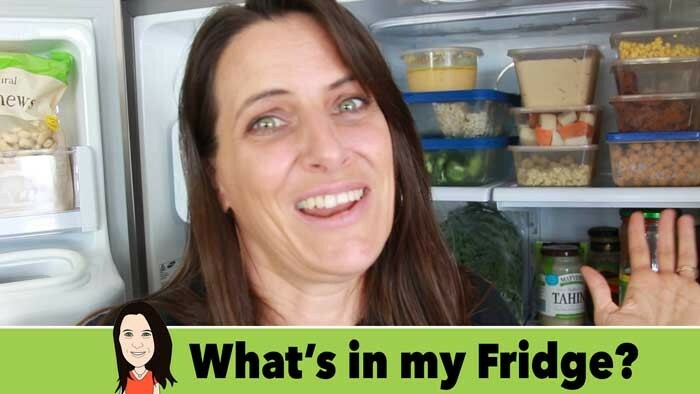 What is in my Vegan Fridge?